Momentum has been building towards the development of pilots in the Asia Pacific region to provide evidence that children and their families can live in the community while awaiting an outcome on their migration status. 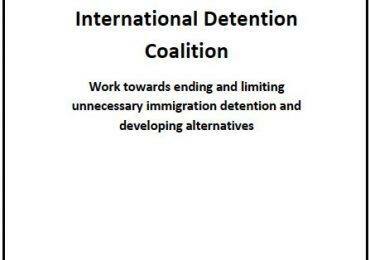 This 19-20 November, the IDC and Asia-Pacific Refugee Rights Network co-organised a Regional Experts Roundtable on Alternatives to Detention for Children. 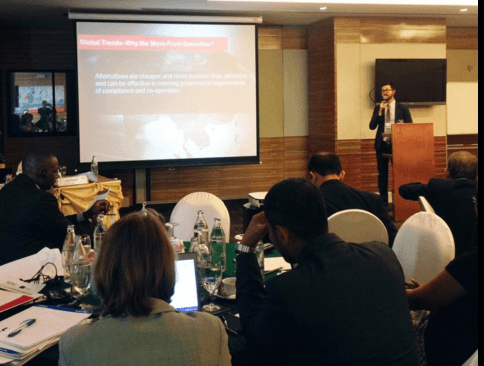 The Roundtable took place in Bangkok, Thailand and was hosted by Dr. Seree Nonthasoot, Thailand’s Representative to the ASEAN Intergovernmental Commission on Human Rights. The Roundtable intended to provide support for the development of pilots for children and their families in the Asia Pacific Region, so that they can live in the community, and importantly, avoid harmful detention. 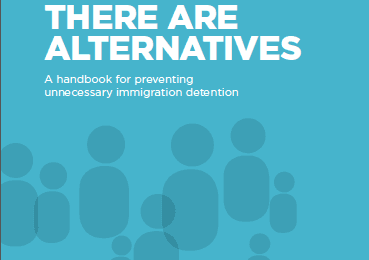 The roundtable also included the Asia Pacific launch of IDC’s revised edition of There are alternatives, a handbook to prevent the use of unnecessary immigration detention.